They are found all over the U.S. They build colonies in the ground. They are reddish brown to black. They are 1/4 inch long. 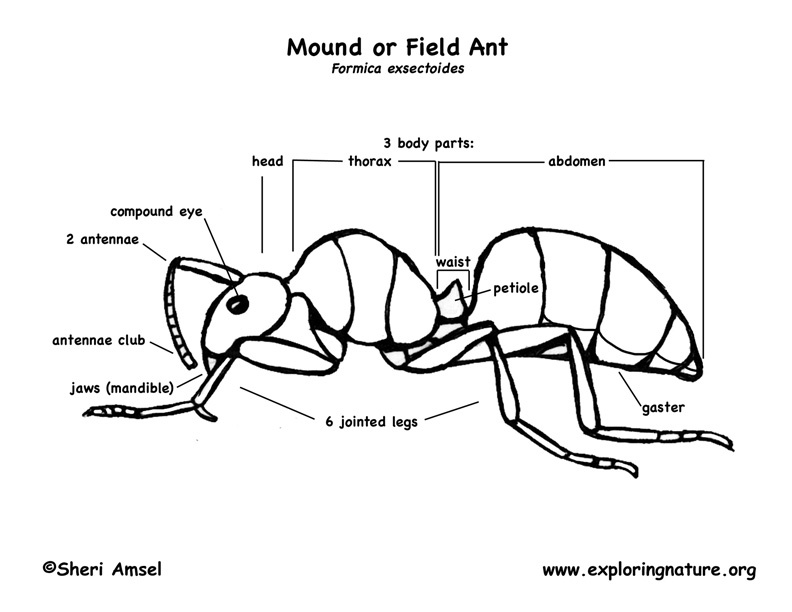 They are not very willful or aggressive ants, so are often made into slaves by other kinds of ants. They eat mostly honeydew, a sugary liquid made by other insects like aphids and scales. They form colonies with a queen, workers and some males. They nest underground.